Well, it's been quite a year here on planet earth. But tumultuous political happenings and celebrity scandals aside, we've learned a lot at homify. From kitchens to bathrooms, storage tricks to money-saving tips, we're starting 2017 armed with newfound wisdom and good intentions! 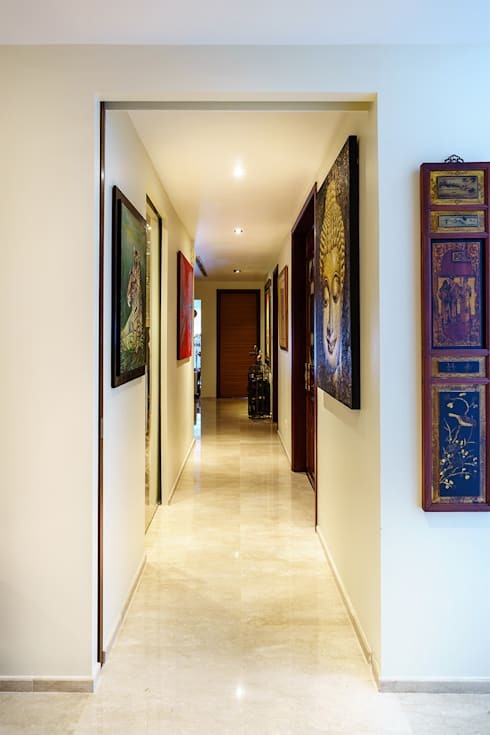 But what we've enjoyed most this past year has undoubtedly been taking a peek inside beautiful homes around the world. And, let's be honest, they don't get more chic and spectacular than here in Singapore. So to celebrate the end of one year and the beginning of the next, we've gathered the 6 best Singapore homes of 2016. Enjoy! First up is this stunning Woollerton Park apartment, complete with vibrant decor, a gorgeous free-standing bathtub and a veritable library in the built-in office. The chic modern kitchen is perfect for family life, and bold splashes of colour add a quirky touch throughout. Homes don't get more impressive than this modern marvel! 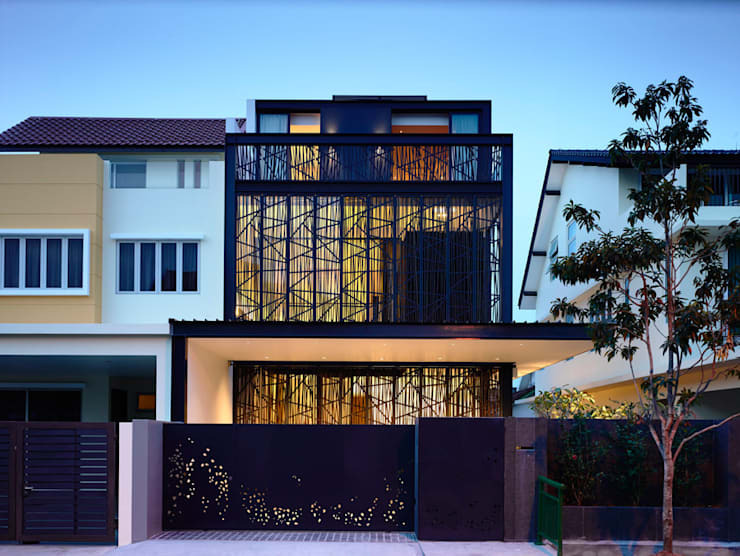 With its striking black lattice facade, this nature-inspired abode is testament to the city's pioneering architectural spirit. Take a tour inside for more incredible design. WOW is pretty much all we can say in response to this outrageously lavish home. Decked almost entirely in animal print and with gilt edges galore, this dwelling breaks every rule in the book with its clashing tones and shameless extravagance. Yet somehow, it just works. 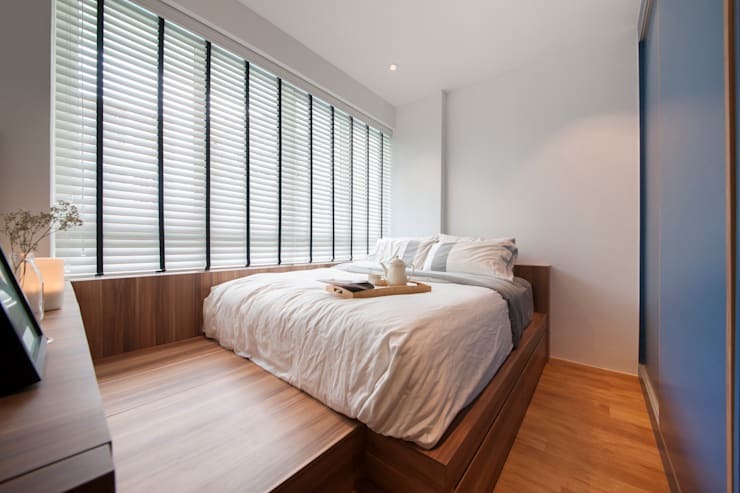 In stark contrast to our previous abode, the next home showcases perfectly one of Singapore's trademark design strengths; chic and simple modernity. Described by its designers as 'Scandinavian eclectic' in style, this home is both utterly soothing and thoroughly inviting. Another gem from the HYLA Architects camp, this narrow modernist facade hides a wealth of design indulgence from the outdoor bathtub to a jaw-dropping spiral staircase. And did we mention the pool? 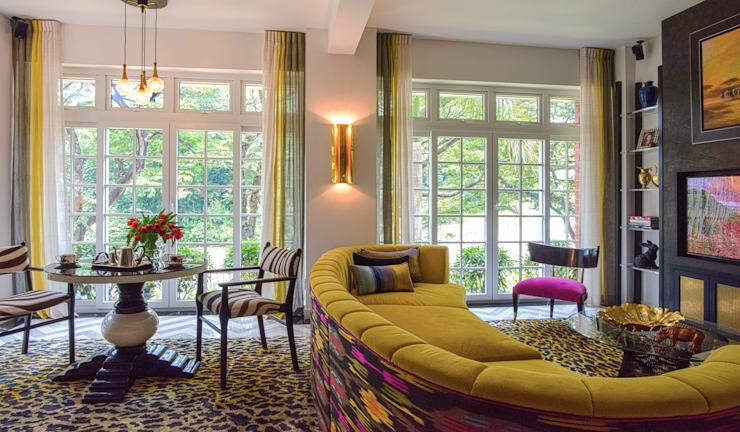 Last but not least, we take a look inside this classic Singapore apartment. 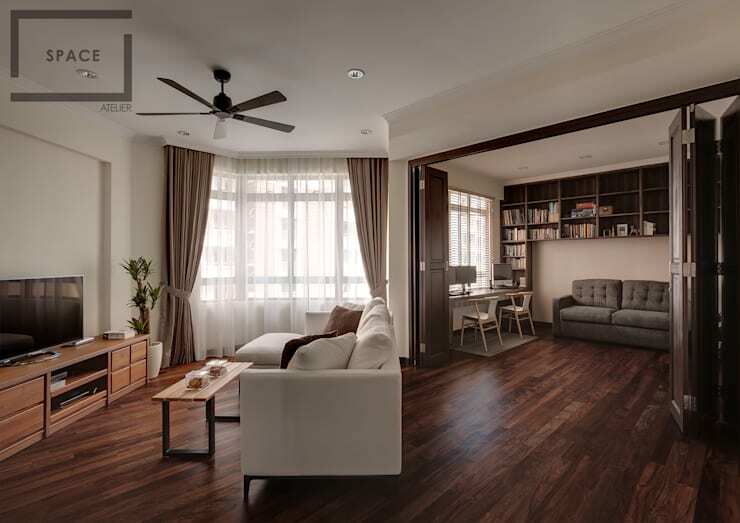 Decked in rich wooden tones and with a cosy neutral palette, it makes the perfect family space. And so we reach the end of our tour of 2016's best Singapore homes! We hope this leaves you inspired by the incredible houses this city has to offer. 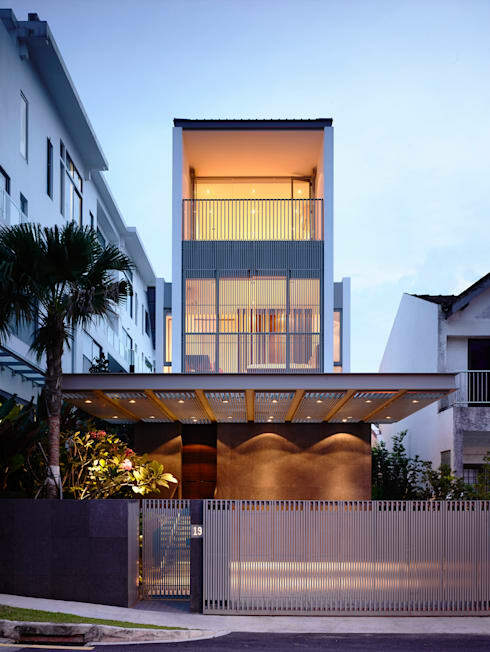 Which of these homes is your favourite Singapore dwelling?